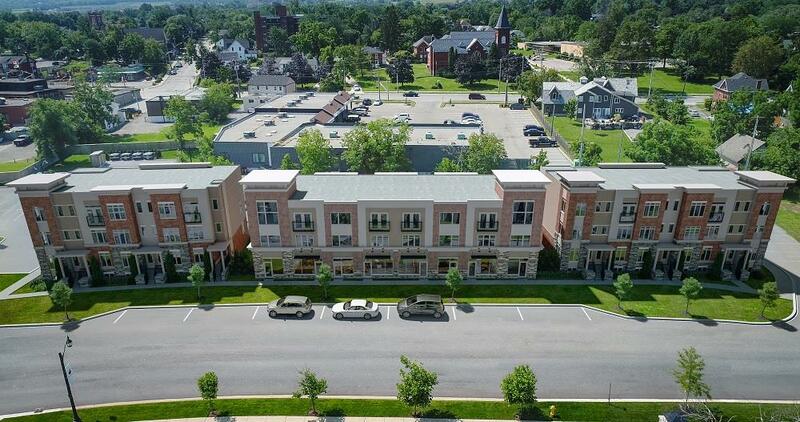 Centreville Towns is coming soon to the heart of Beamsville! 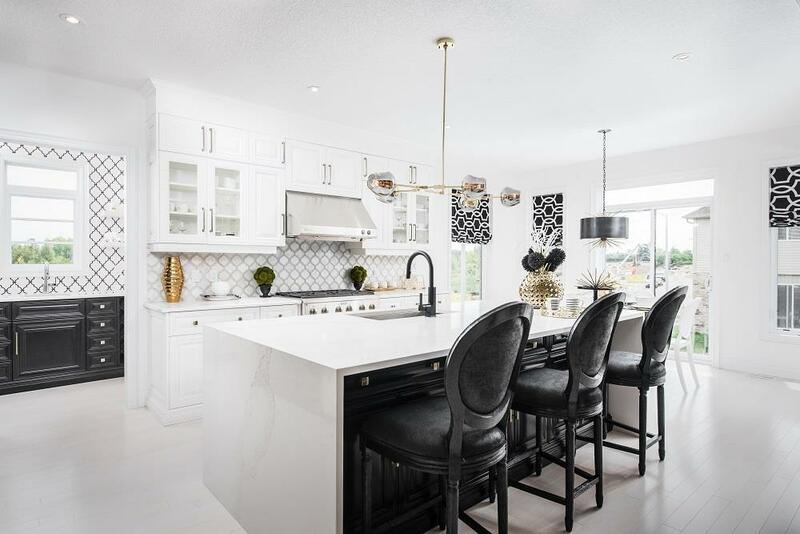 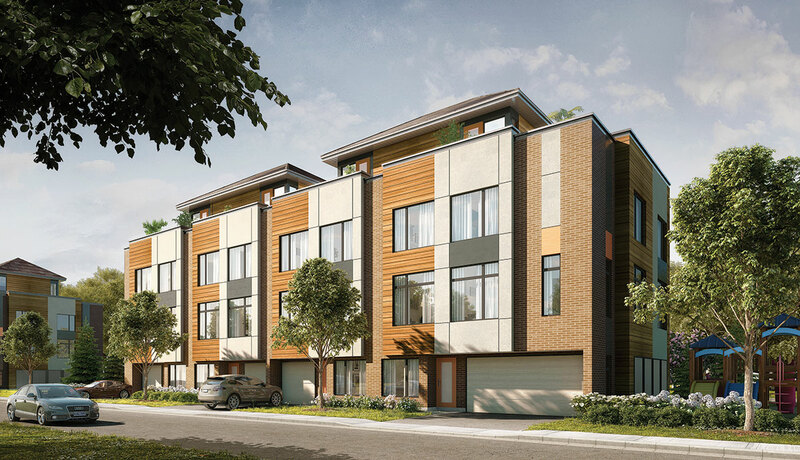 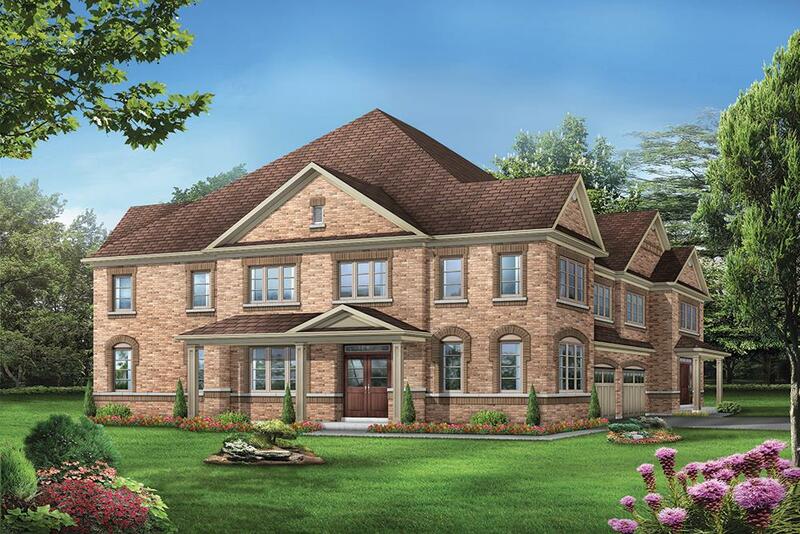 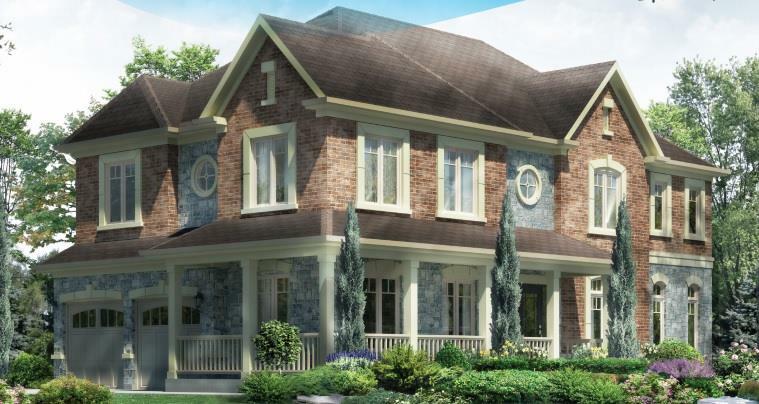 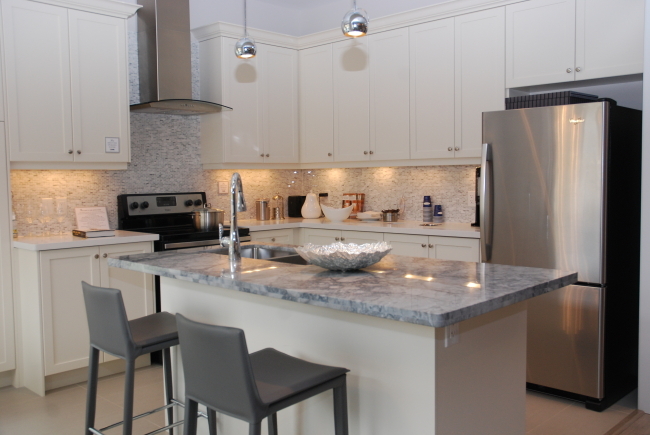 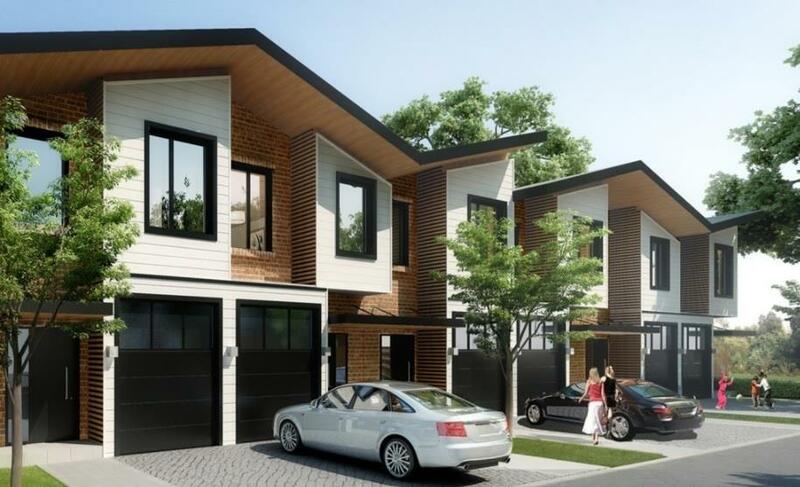 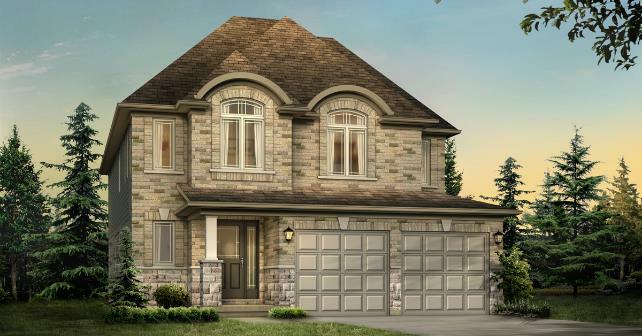 One of the most highly anticipated new home communities in the Greater Toronto Area (GTA) is Upper Valleylands by Fieldgate Homes. 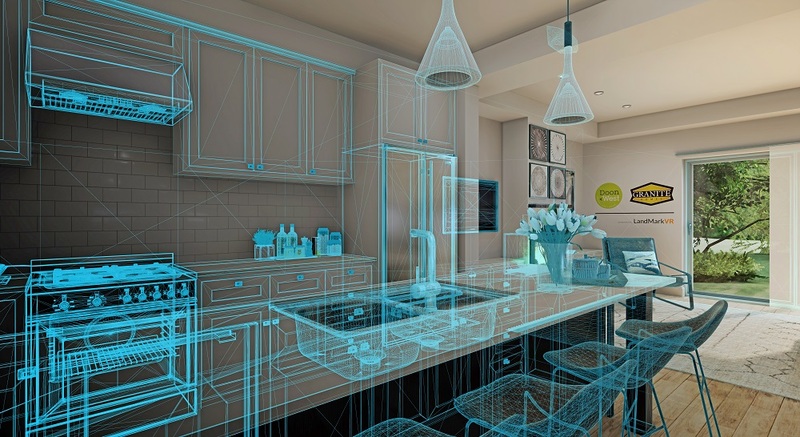 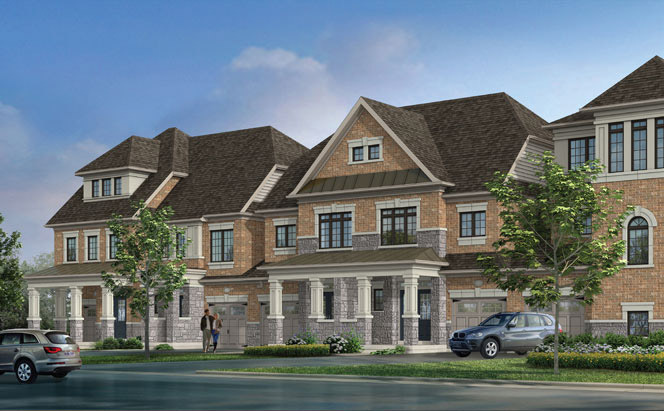 We just received news that Homes By DeSantis is now collecting registrations for Centreville Towns, the highly anticipated final phase of the successful Lincoln Square community in the heart of Beamsville.